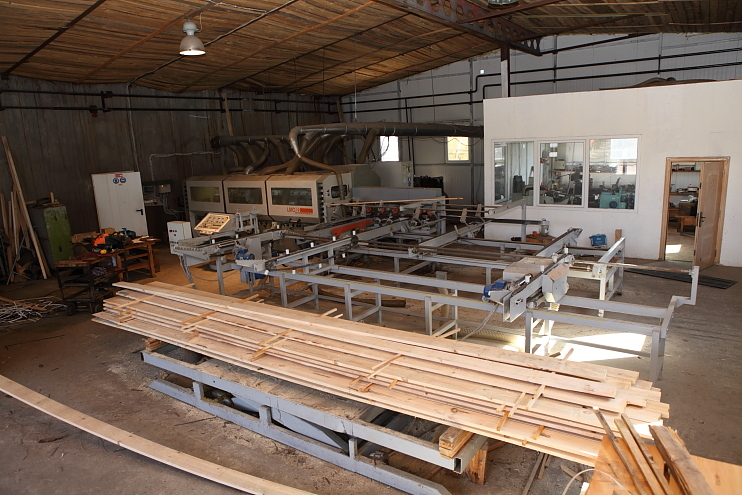 SP “Nestrevaitis“ provides wood planks, wood blanks and wood packing planing services. We’re selling planed wood. High-quality planed wood and other sawn wood products can be delivered to any place in Lithuania. We deliver our products and unload them at the address given: in your yard, construction site, or any location which is convenient for You. In one run when can transport from 1m3 to 40 m3 dried, freshly cut or impregnated by deep vacuum wood. The delivery of the products with company’s transport costs extra, depending on the distance and quantity of ordered production. Our extensive experience ensures qualified consumer services and guarantees high quality products. Planed wood includes a wide range of planed wood products. Planed wood raw material is high quality pine or fir wood. Planed wood do to its smooth surface is easily painted or polished. After planing and chipping the surface wood texture is highlighted, also wood is easy to maintain: soiled locations are easy to clean. However, despite these positive qualities, planed wood has one main downside – its surface compare to non-planed absorbs less paint, so its lifespan is shorter. SP „Nestrėvaitis“ is successfully engaged in wood planing for 20 years and fulfills the expectations of even the most demanding customer. You will be able to purchase quality planed wood in our store.